All of my friends have hot, amazing men in their lives, but I’m still single… and happy. I’ve never wanted to settle down. I enjoy going to clubs and hooking up with random men for the night… Then why the hell do I feel like something’s missing? When gorgeous rock star Paxton Gorham walks into Leslie Calvin’s office, she tells herself that she can’t be attracted to him. He’s looking for a divorce, which means he has two strikes against him: he’s married and a client. What neither of them can deny, however, is the chemistry between them. They know it’s a bad idea, but they can’t help themselves. Four friends were introduced in MS Parker’s Club Privé series, and three have gotten their happy endings. Will Leslie finally get the same in her own sizzling story, A Legal Affair? 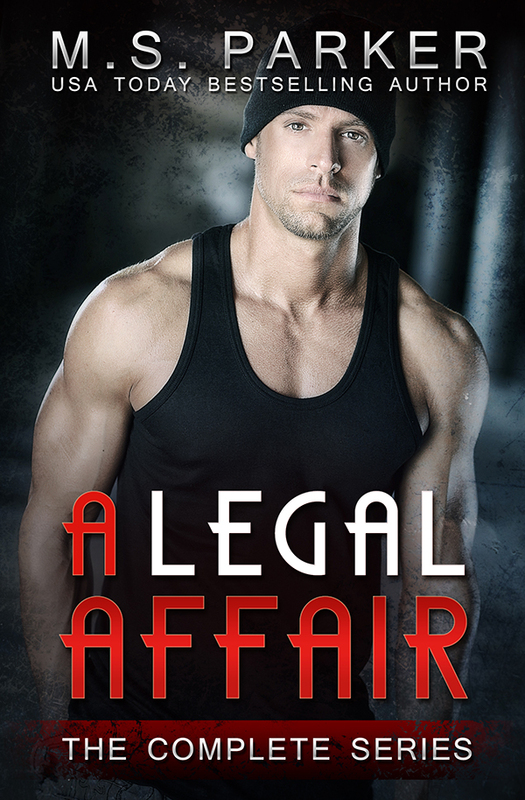 Posted on April 1, 2016, in Release Blitz and tagged A Legal Affair, M. S. Parker, Release Blitz. Bookmark the permalink. Leave a comment.